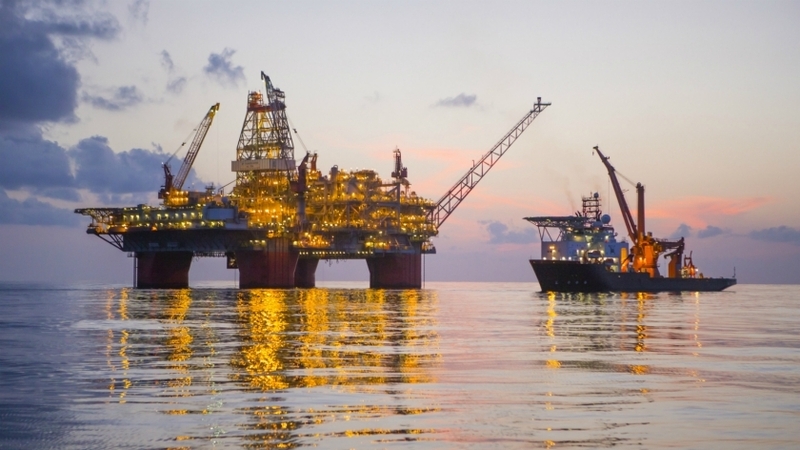 BP has announced the start-up of its Thunder Horse Northwest Expansion in the Gulf of Mexico, four months ahead of schedule. The expansion is expected to increase production at the field to more than 200,000 barrels of oil equivalent per day at its peak, a boost of 30,000 barrels. It was expected to start-up in early 2019, but has gone ahead four months ahead of schedule and 15% under budget according to BP. The project adds a new subsea manifold and two wells tied into existing flowlines two miles north of the Thunder Horse platform. It is the fourth major upstream project to begin globally for BP so far this year, following seven last year and six in 2016. Chief executive of BP’s upstream business, Bernard Looney said: “Our business in the Gulf of Mexico demonstrates our upstream strategy in action. “Leveraging our world-class position and facilities, we are bringing new barrels online rapidly and efficiently, and uncovering more opportunities nearby. It comes following two other field expansions at Thunder Horse, which has been developed with partner ExxonMobil. The platform began production in 2008. It is one of four platforms the energy giant operates in the Gulf of Mexico, along with Atlantis, Mad Dog and Na Kika.